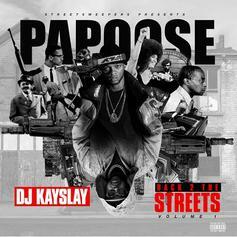 Papoose delivers a lyrical onslaught. 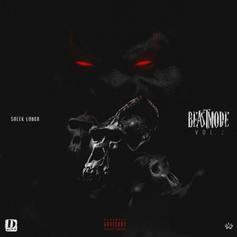 Stream Sheek Louch's "Beast Mode Vol. 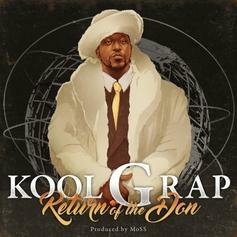 2"
Sheek Louch drops off a new 5-song EP called "Beast Mode Vol. 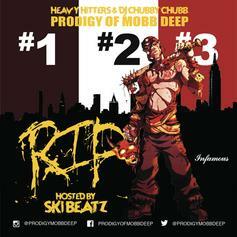 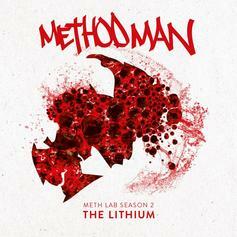 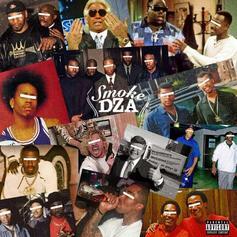 1" featuring Jadakiss, Styles P, Dave East & more. 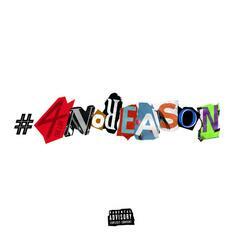 Smoke DZA Grabs Big K.R.I.T, Royce Da 5'9" & More On "Cuz I Felt Like It Again"
The Lox Drop Surprise EP "#4NOREASON"
The Lox come through with an excellent surprise. 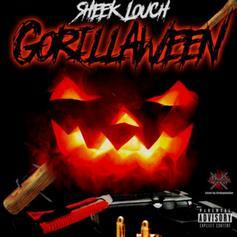 Sheek Louch drops Halloween mixtape "Gorillaween." 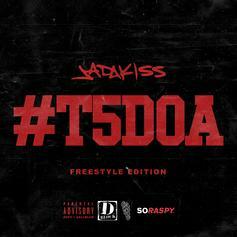 Jadakiss' mixtape #T5DOA: Freestyle Edition" features Swizz Beatz, The LOX, Fabolous, and more.